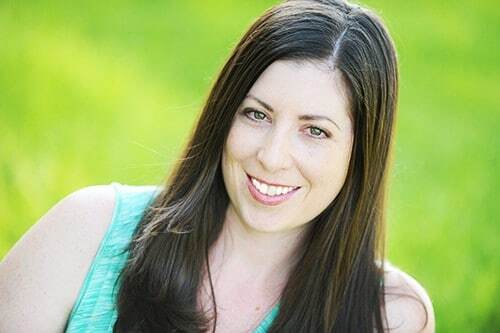 Ever since I had my daughter, I have become conscience about the products I use in my home and the food I put into my body. 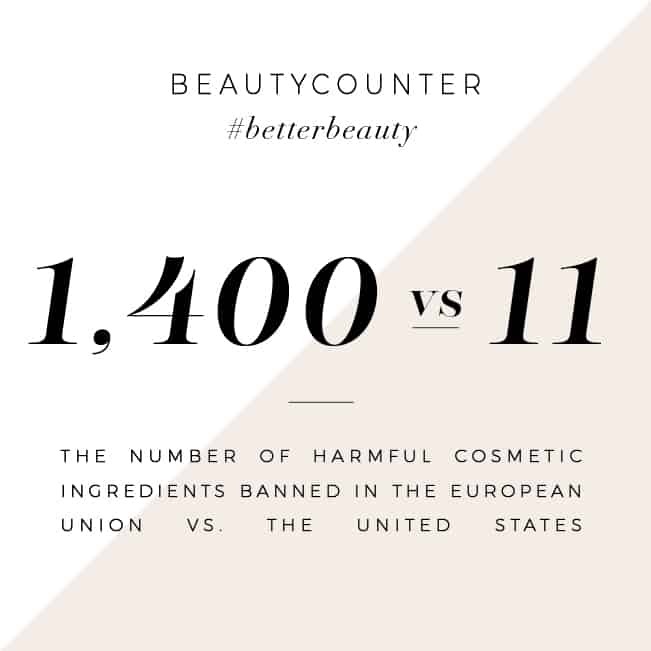 I strive to keep as many chemicals and artificial ingredients out of my home as possible! I try to eat a primarily clean eating diet, preferring to make most of my food from scratch, whenever possible. Eating clean to me means using ingredients that come from the earth. Wholesome recipes that include meats, dairy, whole grains and nuts, and plenty of fresh veggies and fruit! If you’re new to eating a clean diet, you’re in for a treat! Clean eating tastes wonderful and fresh, and it makes you feel great. I have put together a free clean eating menu plan for you to try out your first week. You can also check out my clean eating snacks to go along with the menu plan. Over the next few weeks, I will be adding more clean eating recipes for you try! 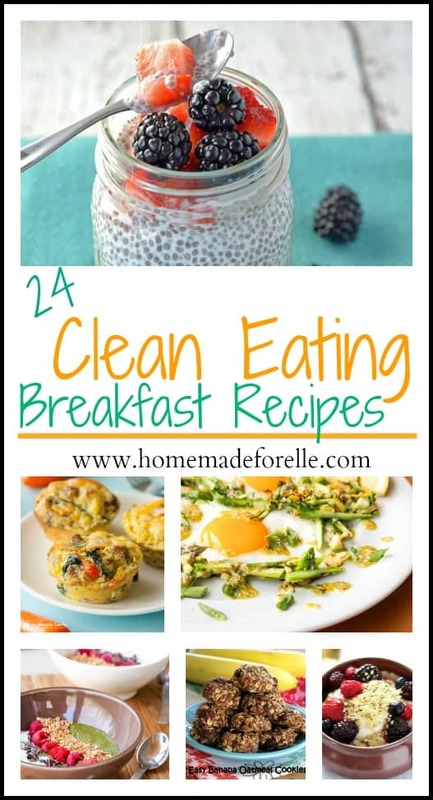 Today is the first of them, and I have compiled 24 clean eating breakfasts. I hope you’ll try them and make a commitment to eating a cleaner diet. Ooh, goodness in a bowl. Although I don’t typically think of quinoa as a breakfast food, it is packed full of potassium, fiber and protein, which is the perfect way to start your day! This recipe also includes Greek yogurt, fresh berries and pure maple syrup, which will guarantee it a spot on your regular morning rotation. Find the recipe from Leelalicious, here. Eating clean doesn’t mean you have to give up your favorite casseroles! 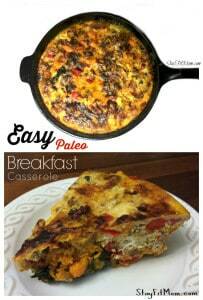 This paleo overnight breakfast casserole features nitrate free sausage, sweet potatoes, eggs and coconut milk, and will make enough to feed your whole family! Just us Four Blog shares her recipe, here. For chaotic mornings when you need to eat and go (or eat on the go! 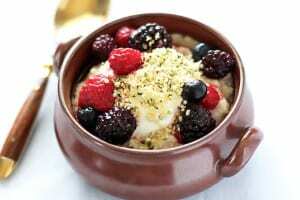 ), this healthy breakfast can be made the night before. 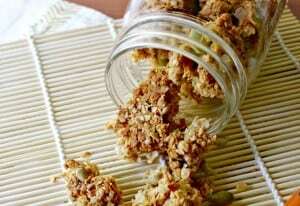 It is a simple and inexpensive recipe that you can modify (try adding some cinnamon or sliced fruit!) to make it a new and tasty breakfast every morning! Find the recipe from Thrifty Jinxy, here. Literally translating into “the divorced eggs”, this is a Mexican dish that is naturally gluten-free and easy to make. 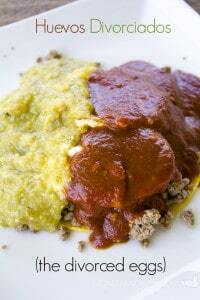 It takes a corn tortilla, topped with ground beef and two eggs, then a homemade red chile sauce and homemade green chile sauce each top one half of the plate to “divorce” the eggs. 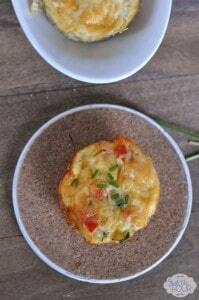 Get in a whole serving of veggies at breakfast with this filling spaghetti squash egg muffins! It features spaghetti squash, zucchini, egg whites and gouda cheese. Find the recipe at JustUsFourBlog.com. Homemade muffins are such a perfect breakfast to grab on the way to work (especially if you’re always running behind, like I am). 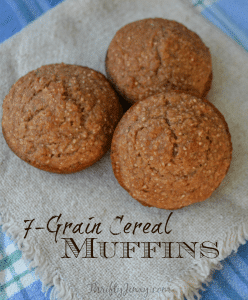 Thrifty Jinxy shares her recipe for 7-grain cereal muffins using 7-grain cereal, applesauce, homemade buttermilk and seasoning. Find her recipe here. 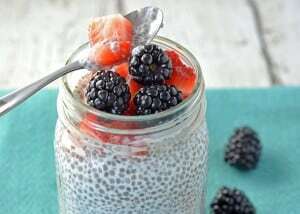 For an easy and sweet morning pudding, FoodieandWine.com shows us how to mix chia seeds with coconut milk to make a perfect breakfast. Toss in some fresh berries and you have a pinterest-worthy breakfast! Find the recipe, here. This paleo and AIP breakfast is made with ripe avocados, coconut flour and fresh cranberries. They’re tasty and full of nutrients to start the day off right! You can find my recipe here, along with some tips for baking with avocados! 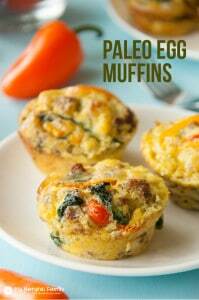 If you’re committed to eating a clean diet, skip egg mcmuffins, and make your own paleo egg muffins. They taste so much better and can provide your body with the nutrients it needs to get through the day. MyNaturalFamily.com combines sausage, peppers, onions, spinach and eggs to make this colorful and tasty breakfast. Find the recipe here. 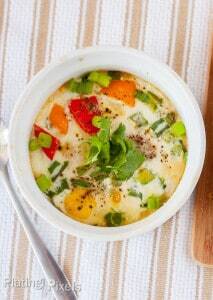 Dill has such a bright and distinct flavor and lends a quite spectacular taste to breakfast! 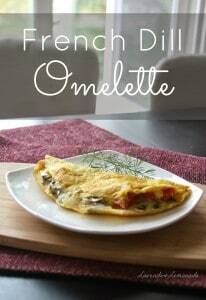 This easy french dill omelette also has sauteed mushrooms and cherry tomatoes to make every bite burst with flavor. Find the recipe from Lavender and Lemonade, here. I have never made my own sausage before, but TastesofLizzyT makes it look easy! You combine ground turkey with a blend of seasonings, and a few minutes later, you have fresh homemade turkey sausage! Find out how to make the recipe here. Healthy, wholesome, and sweet, you would almost think you’re eating dessert for breakfast! 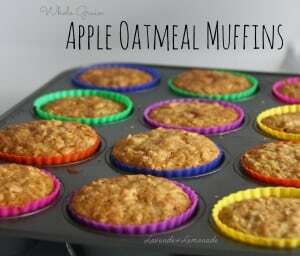 Check out these Whole Grain Apple Oatmeal muffins from Lavender and Lemonade. You can find her recipe here. 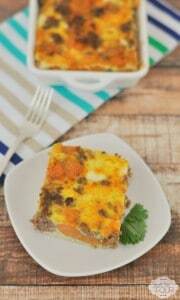 Stay Fit Mom shares her easy breakfast casserole that features chopped onions, bell peppers, mushrooms, and spinach alongside breakfast favorites like sausage and eggs. This is Christmas-morning worthy! Find her recipe here. Do you prefer sweets for your breakfast? 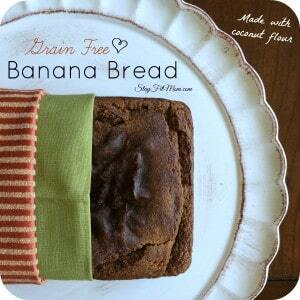 Here is a grain-free banana bread recipe that caters to those on Paleo diets! 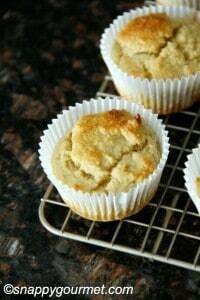 It is made with bananas, coconut flour, and creamy cashew butter. Make two loaves at once, and you’ll have a quick breakfast (and dessert!) ready for the whole week. Find the recipe from StayFitMom.com. 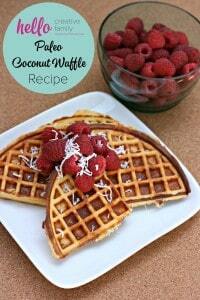 Yes, you can have waffles while on the paleo diet! Hello Creative Family has made a scrumptious recipe that combines coconut and almond flour, shredded coconut and eggs to make these beautiful coconut waffles. Find the recipe here. One of the terms you will hear frequently on your quest to eating better is to “eat the rainbow”, which means eat a variety of fruits and veggies that come in different colors. This beautiful dish by Plating Pixels has plenty of color from combining fresh red and orange bell peppers, green onions and a healthy serving of eggs. Find the recipe here. 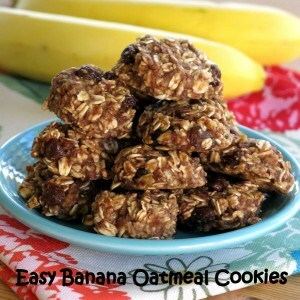 Another easy grab-and-go breakfast for chaotic mornings, these make ahead cookies are filled with nutrients that make it perfect for breakfast if you have a sweet tooth. Dinner-mom.com shares her sugar-free recipe here. Another beautiful and colorful dish is nutrient-dense and tastes like a smoothie in a bowl! 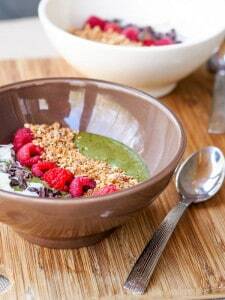 Avocado Pesto shares her recipe for this simple breakfast that will help you start your day on the perfect note. Find the recipe here. 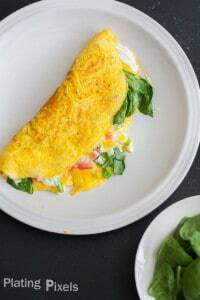 Omelettes are a blank canvas for you to add as many veggies and flavors as you can! 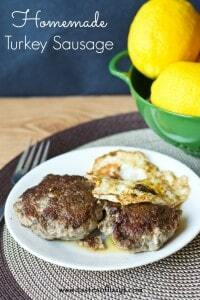 They are a really great way to beef up your breakfast and get in a serving or two of veggies before 8 am. Plating Pixels shares this gorgeous omelette that features soft goat cheese, baby spinach and diced tomatoes. Find the recipe here. This doubles as a healthy breakfast and tasty snack! Confessions of an Over-Worked Mom (ooh, how I can relate) shares her recipe for this tasty granola that only requires 7 ingredients and packs a ton of flavor. Make it ahead and have it ready all week! Find her recipe here. 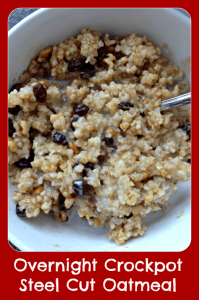 If you’re looking for a convenient breakfast that is dairy and gluten-free, here is the recipe you need to try. 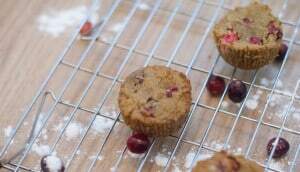 Snappy Gourmet shows us how to make easy almond flour muffins! Find the recipe here. 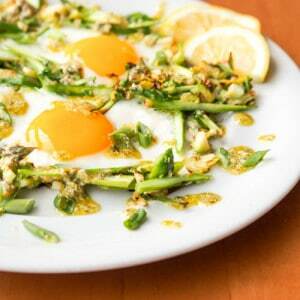 For those who like savory dishes for breakfast (like yours truly), Avocado Pesto shows us how to make a beautiful dish of shredded brussels sprouts and asparagus spears with sunny side up eggs, and drizzled basil pesto. It looks almost too pretty to eat (but I do love brussels sprouts). Find out how to make it here.